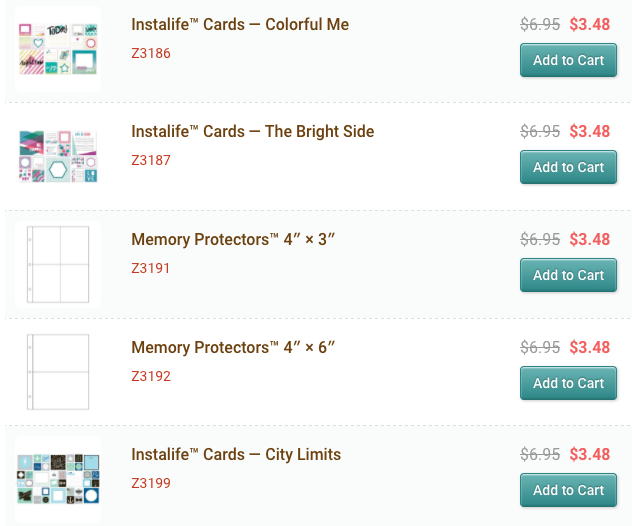 Obsessed with Scrapbooking: See TODAY'S Sale! 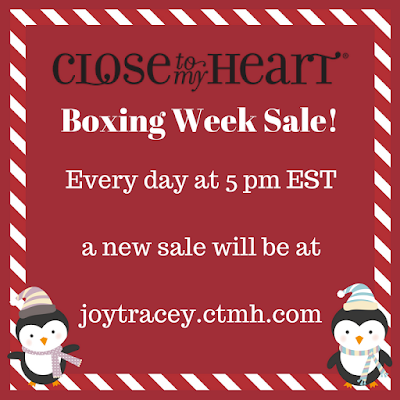 Here is today's Close to My Heart sale for Boxing Week! Each day this week at 5 pm eastern time (4 pm central, 3 pm mountain and 2 pm pacific), a new sale will be announced HERE! 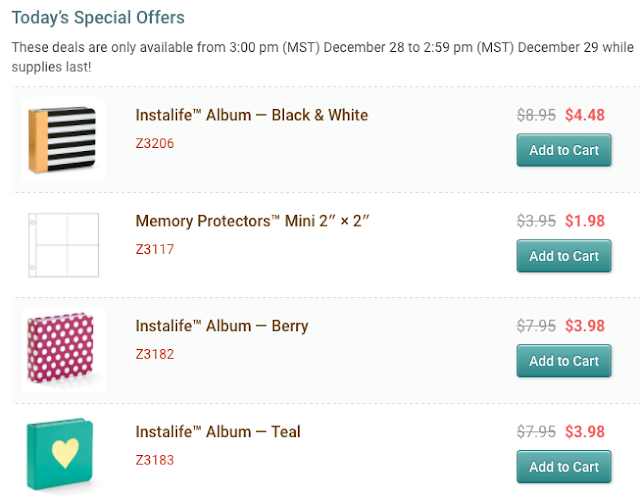 Get your sale items HERE! The sale is only good for 24 hours until they put up the next day's sale so if you see something you like, be sure to grab it!